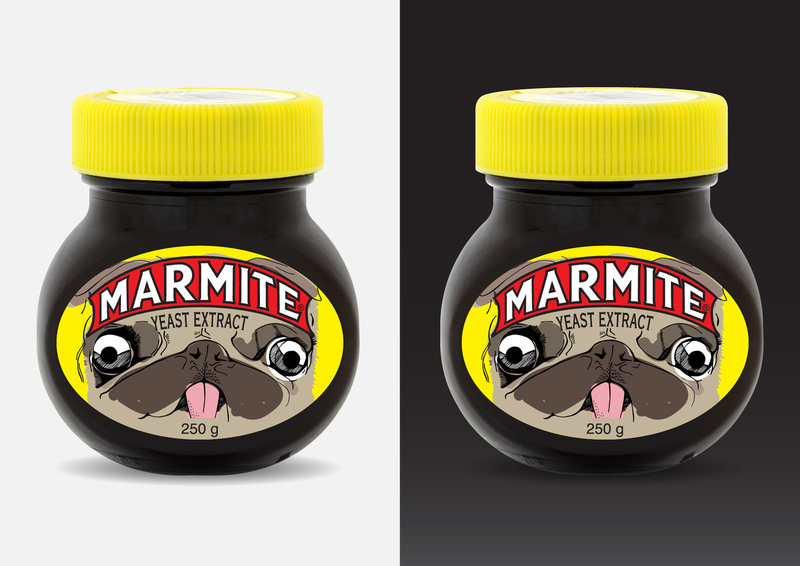 Marmite held an ‘Art of the Jar’ competition in which creatives had to design or illustrate a limited edition Marmite label. 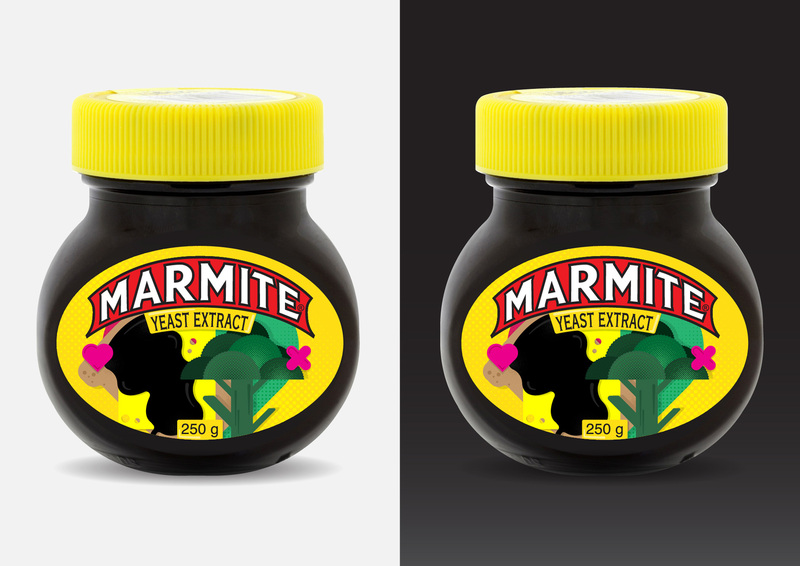 Love & hate This concept plays on the contrast between love and hate; you either love Marmite or you hate it. 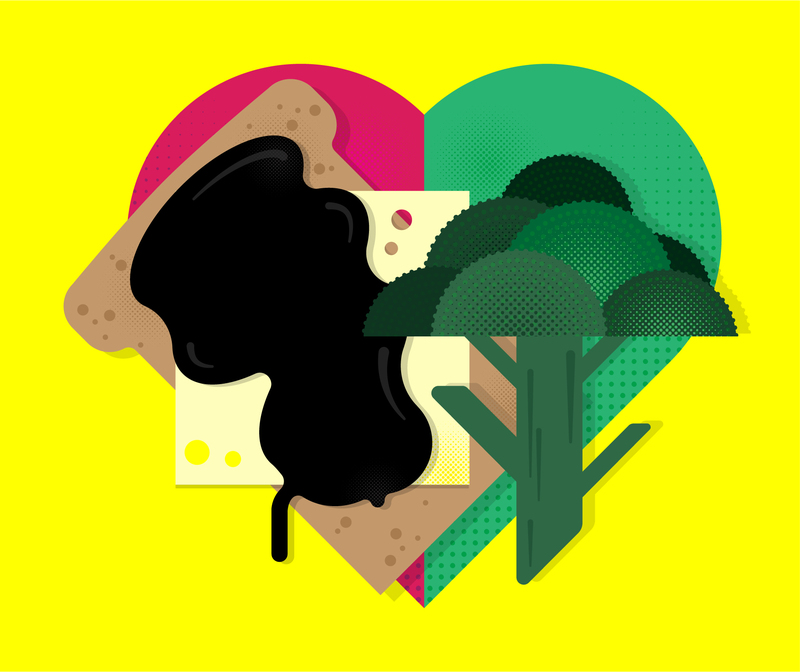 It’s a battle of good and evil, in this instance the fight between Marmite and broccoli! 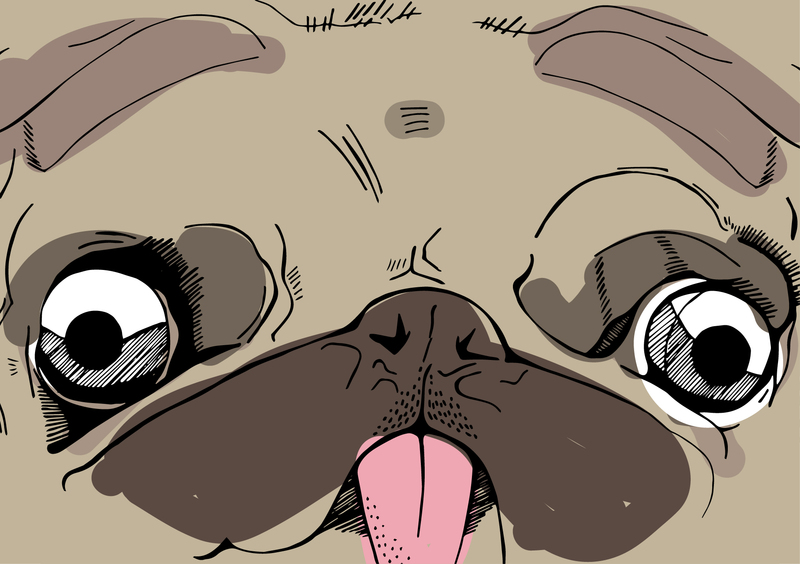 Man’s best friend We all know that dog is man’s best friend; the inseparable bond, the unconditional love and life without judgement. 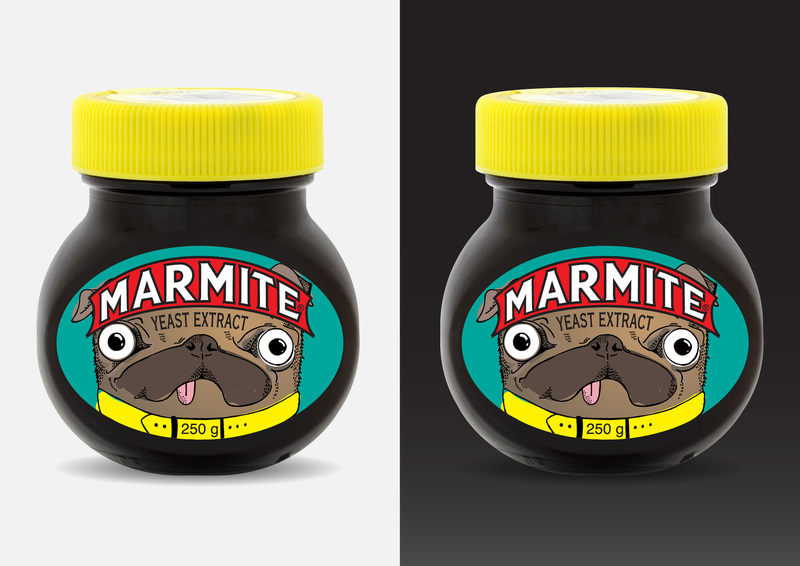 This design places Marmite in the best friend zone; the BFF of all BFF’s. 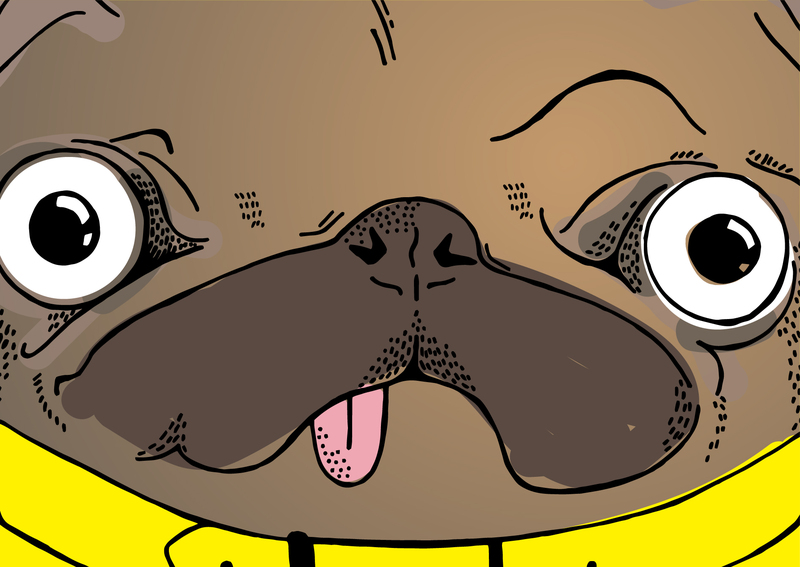 Let the everlasting love begin!